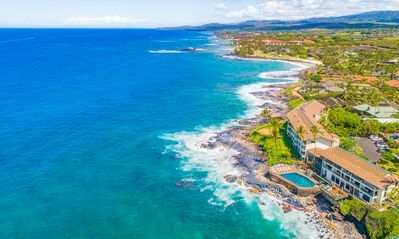 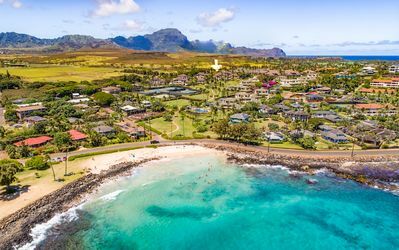 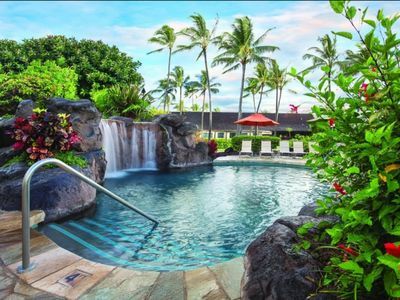 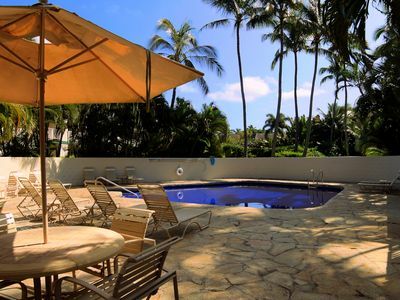 Poipu Kapili is a luxury boutique complex in the heart of Poipu. 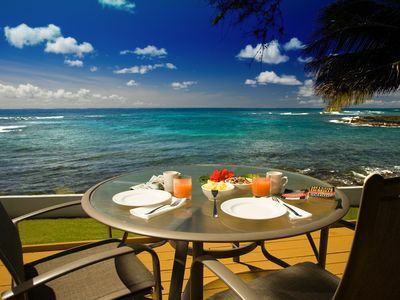 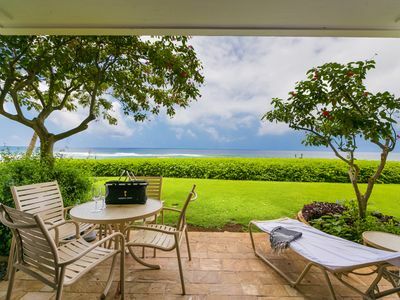 It is ideal for guests who desire a quiet and tranquil atmosphere close to all that Poipu has to offer. 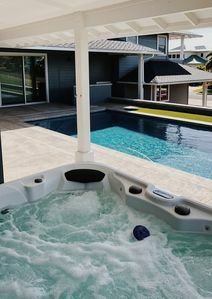 At the resort, you can relax by the swimming pool while taking in the panoramic ocean views, pick herbs from the on site garden, play a round of tennis, or just relax in your beautiful villa and watch the waves. 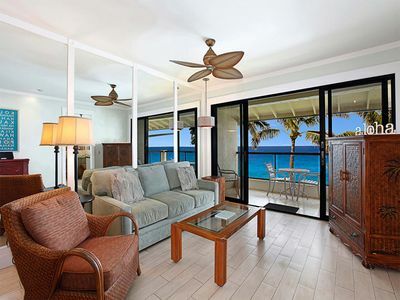 This two level unit offers guests two bedrooms and two and and one-half bathrooms. 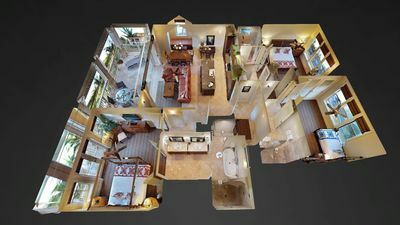 On the entry level you experience an open concept kitchen, dining, and living room that looks out directly at the ocean. 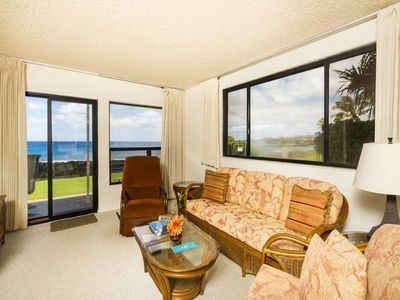 the large lanai has ample seating to relax and watch the sunset. 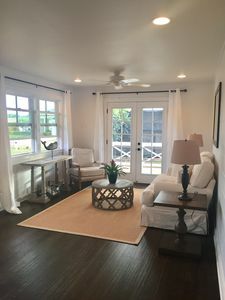 There is also located a laundry area and and one-half bathroom on this level as well. 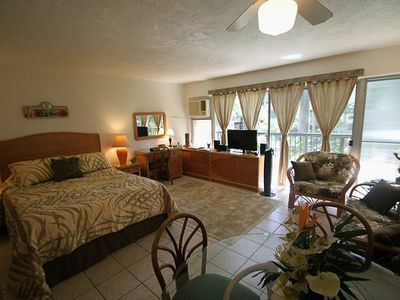 On the second level is the two master bedroom suites with king beds, walk in showers, and a bath tub. 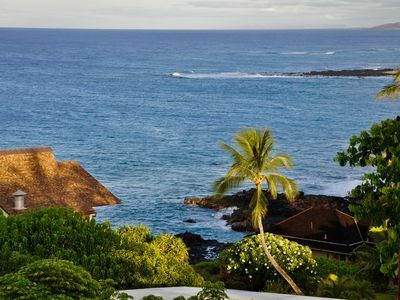 This home is steps away from dining and shopping at Kukuiula, the beach, and some of the best snorkeling on the Island. 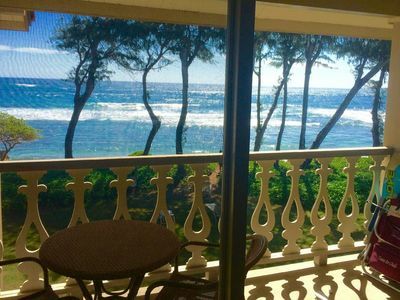 THE BEACH HOUSE KAUA'I - THE BEST OCEAN FRONT PARADISE IN KAUAI! 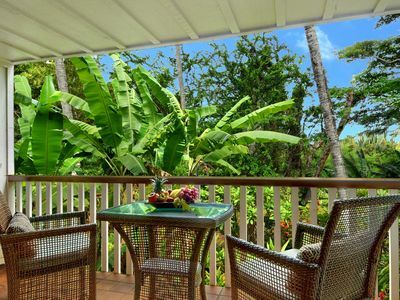 Waikomo Stream Villas #522: Central Poipu Location & Perfect for Honeymooners! 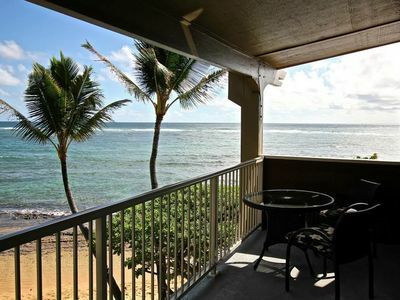 Gorgeous Oceanfront H101 Condo-Best Location at Resort! 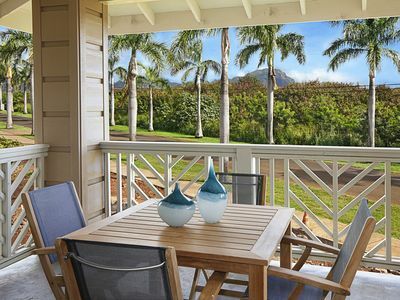 Pili Mai Resort at Poipu #03I: Great central Poipu Location with AC! 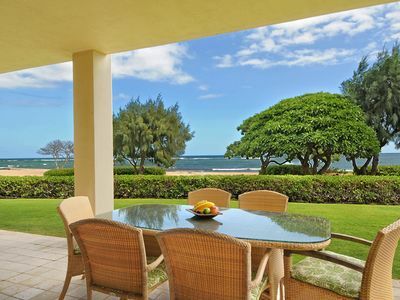 Wonderful 4 Bedroom Villa for 10 in Poipu Kai! 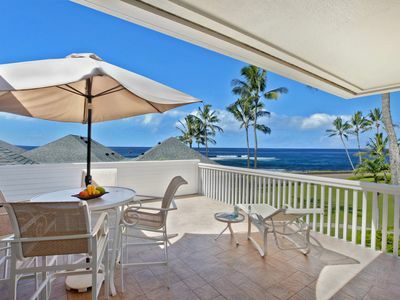 Beautiful 4 br for 10 oceanfront villa offering breathtaking views! 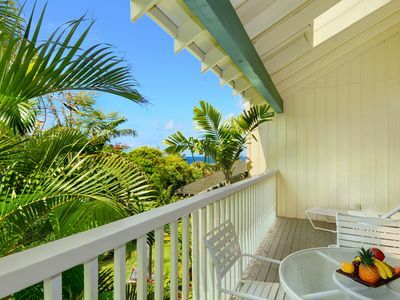 Two bedroom Marriott Kauai Beach Club. 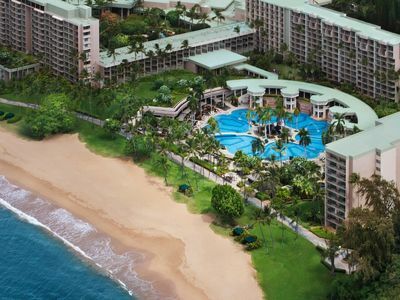 Save thousands over the resort rate!